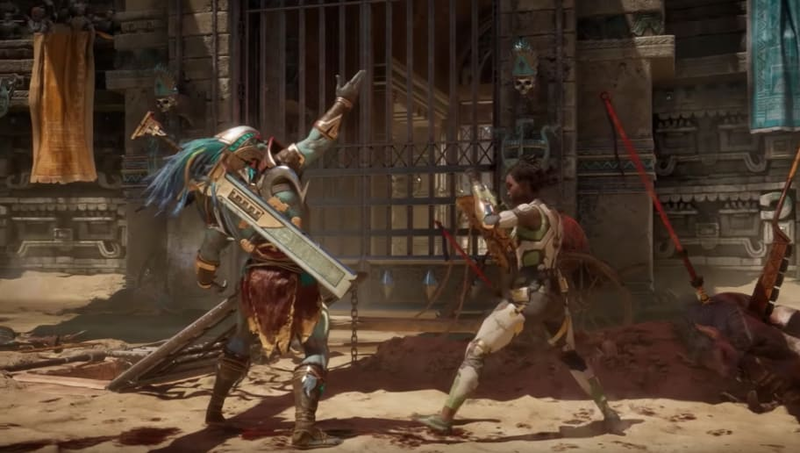 ​Mortal Kombat 11 Kotal Kahn was added to the character roster following an announcement on Wednesday. The character returns after debuting in Mortal Kombat X.
Kotal Kahn is the newest character confirmed for Mortal Kombat 11. "Kotal Kahn is an Osh-Tekk warrior and Emperor of Outworld. Years ago, Kotal saved the Empire from chaos and claimed the throne of Kahn. Now his reign is plagued by rising tensions at home and abroad. Determined to keep order, Kotal wrestles with the temptation to exercise the same brutal tactics as his predecessors. Kotal summons the power of the sun to strengthen his abilities against his opponents," NetherRealm Studios wrote in a news release. ​Mortal Kombat 11 is slated to release April 23 on Xbox One, PlayStation 4, PC and Nintendo Switch.